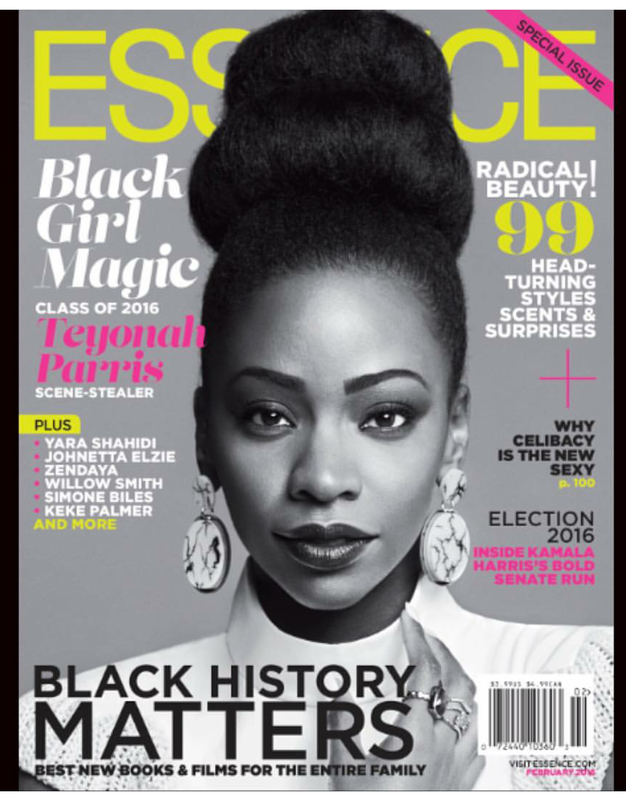 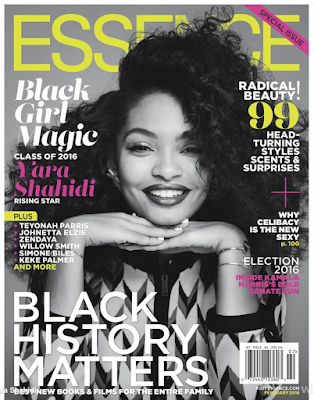 I am loving the February issue of Essence Magazine! The three covers highlight young black women who are "not only embracing their unique gifts, but also redefining their world - and ours." I can't wait to read it! 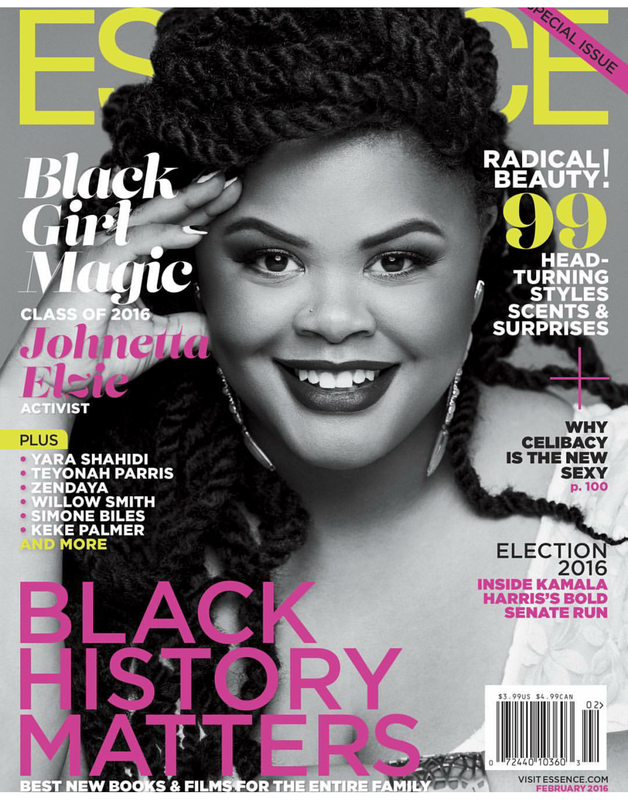 This issue hits newsstands this Friday, January 8.